For example, Likuliku Lagoon Resort on Malolo Island is a favorite for many reasons. This lovely resort is perfect to relax and unwind and will suit any romantic or honeymoon getaways. 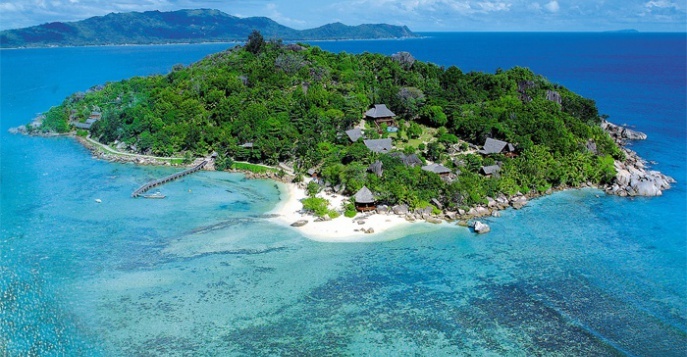 For more privacy, the Navini Island Resort is a small private island resort with only 10 bures. If you are looking for a secluded paradise, this is the perfect resort for you.